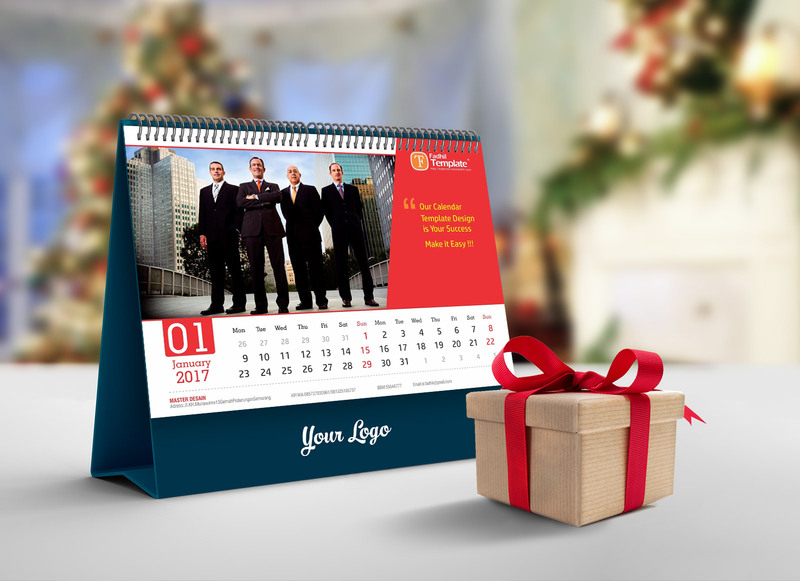 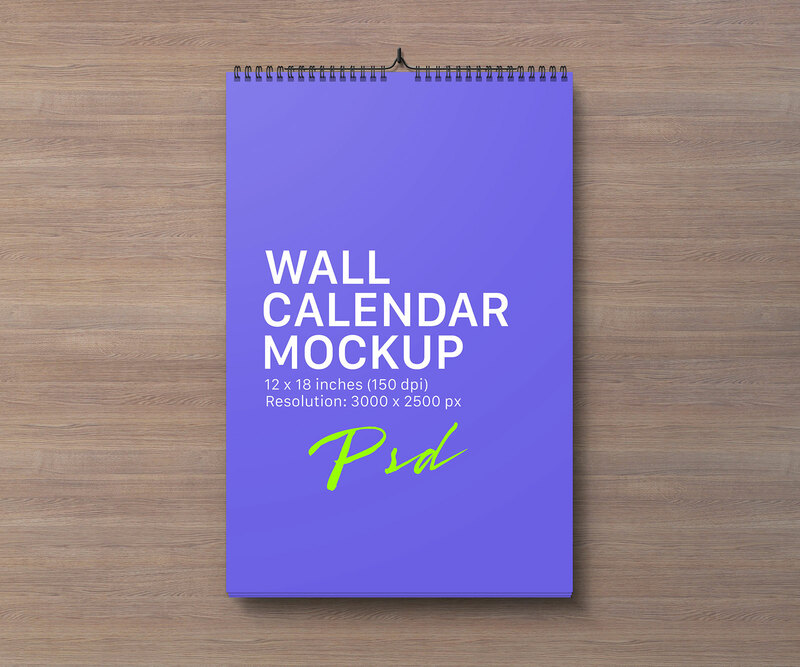 In this article you will be able to download a PSD Calendar Mockup Template for your personal projects. 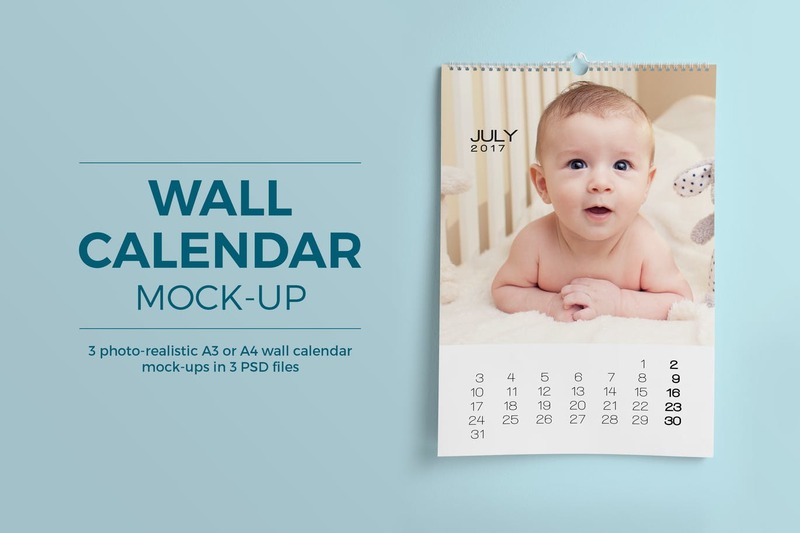 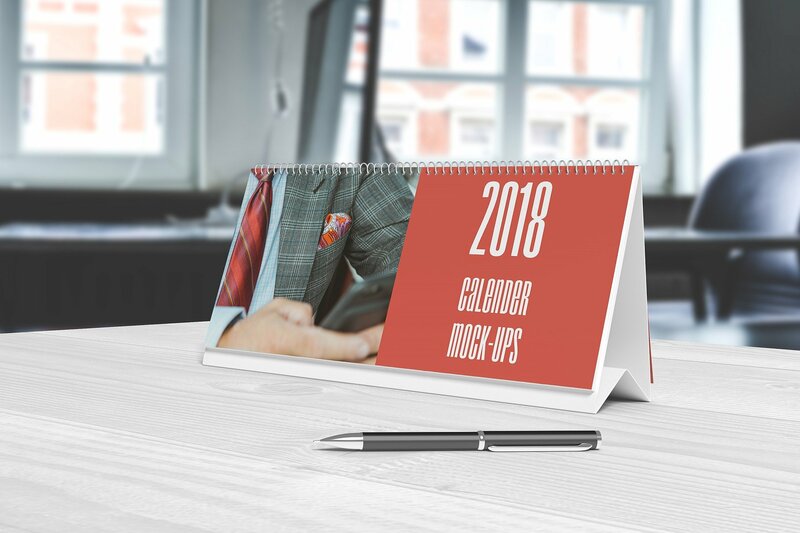 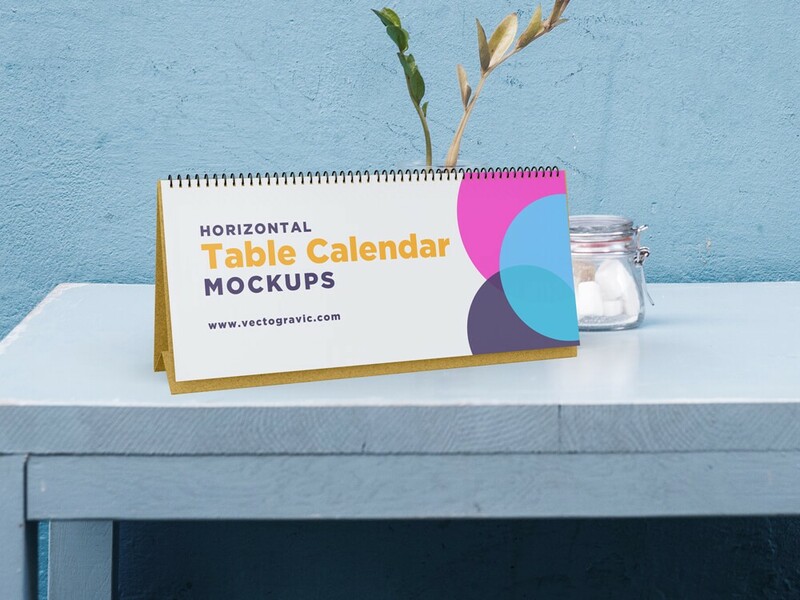 This roundup post contain different types of PSD Calendar Mockup Templates such as horizontal or vertical calendar mockups, wall calendars, desk calendars and counting. 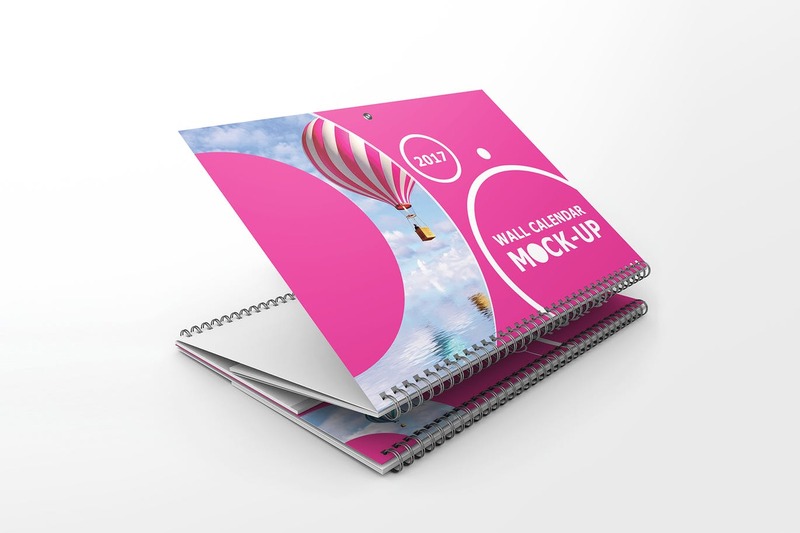 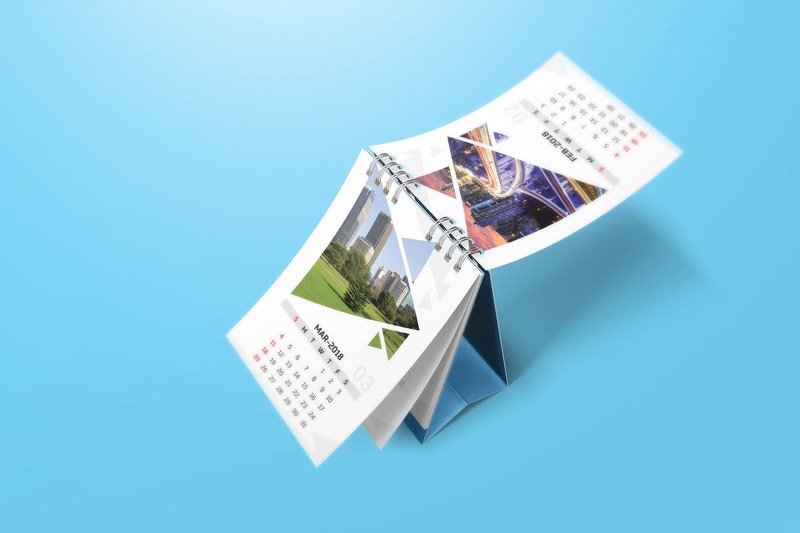 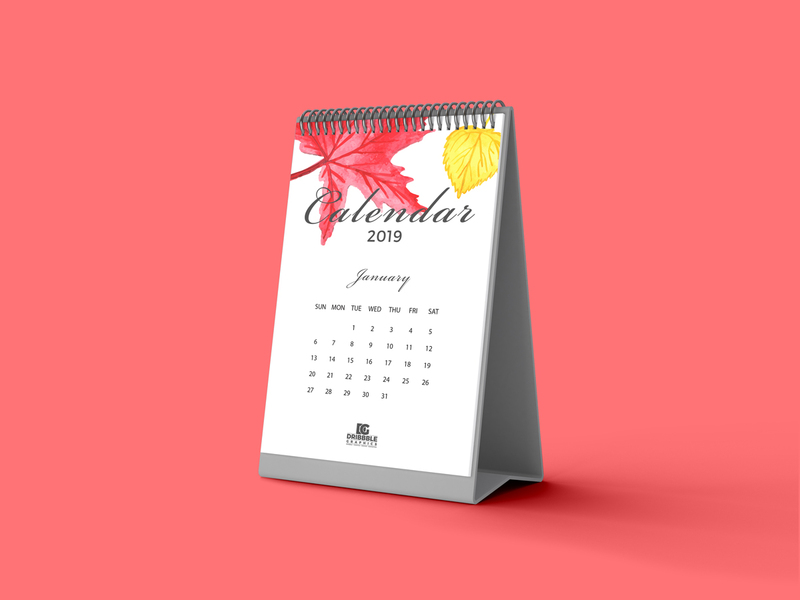 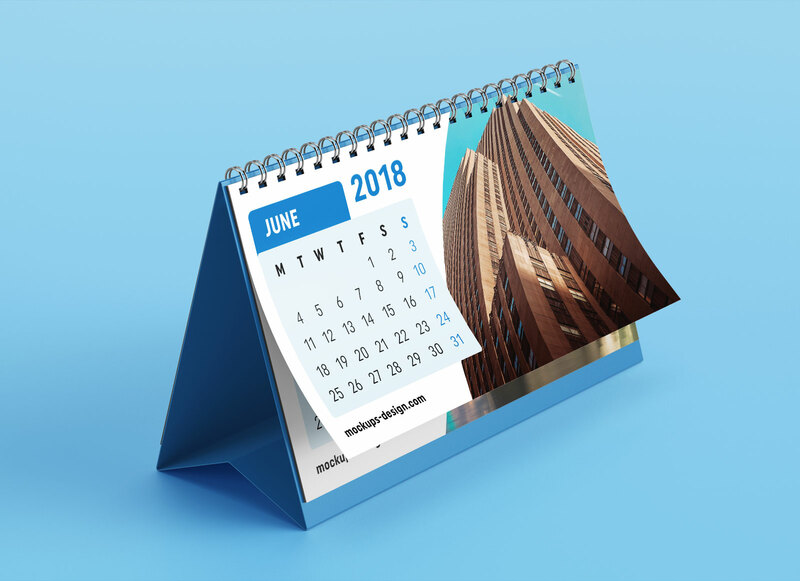 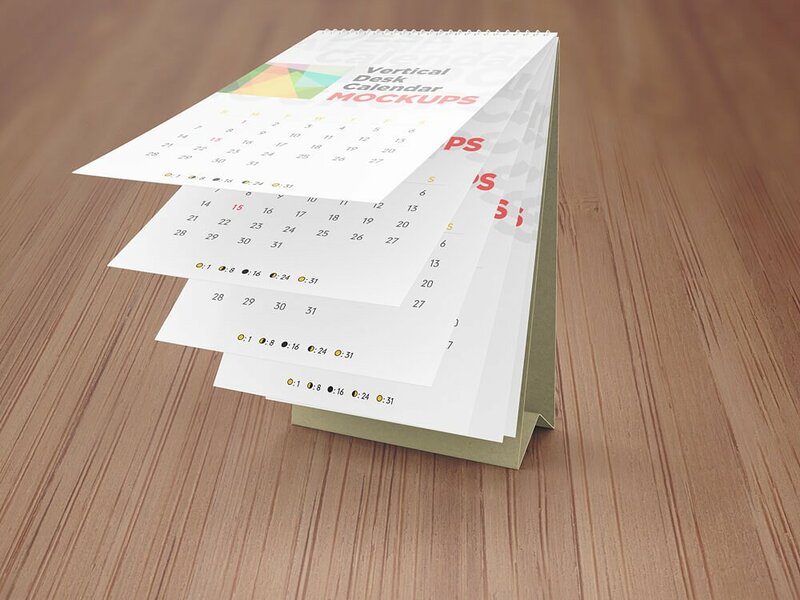 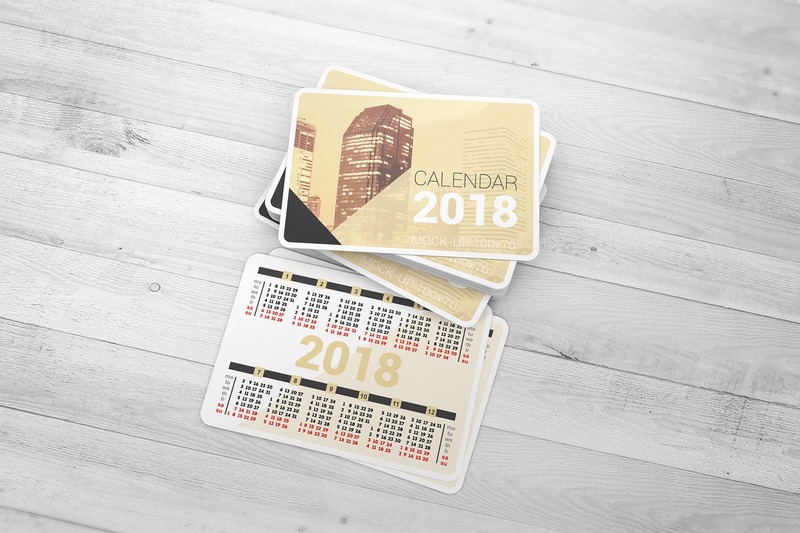 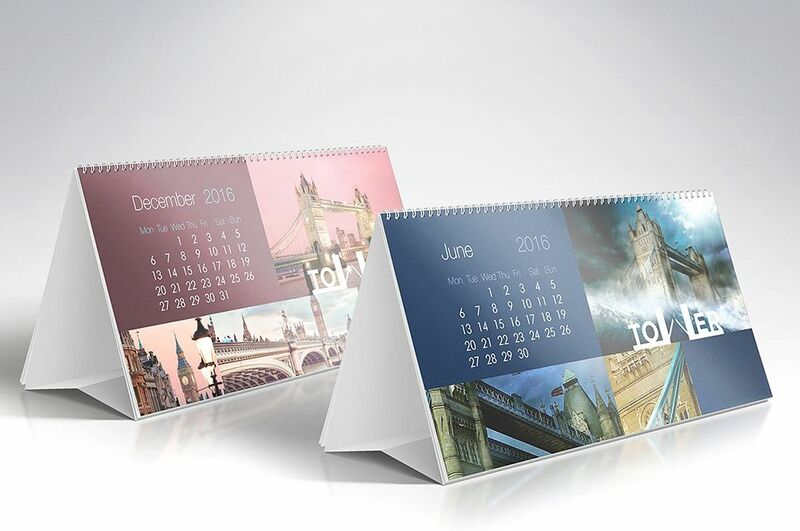 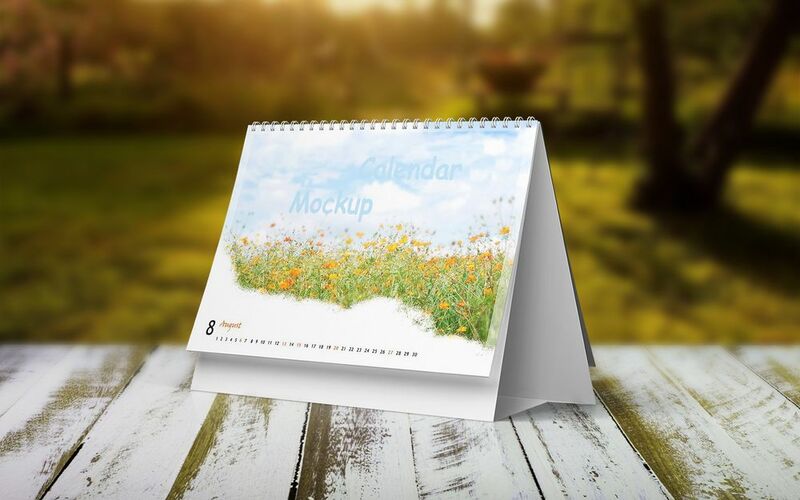 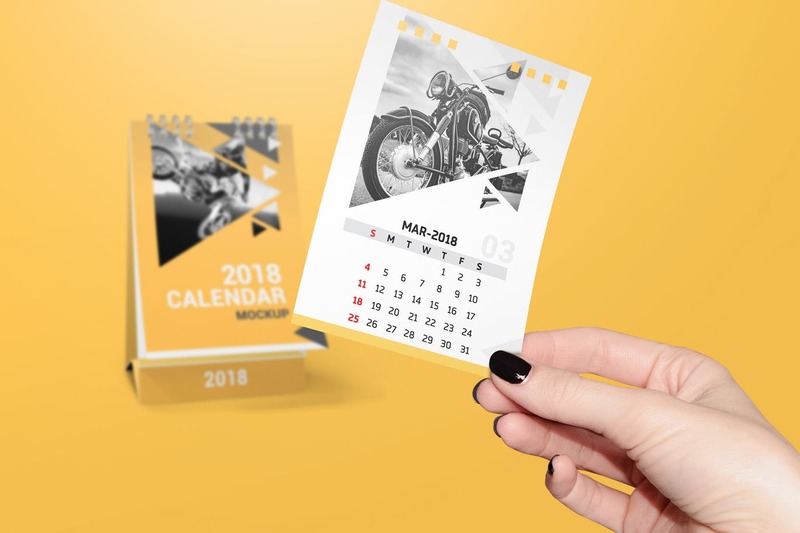 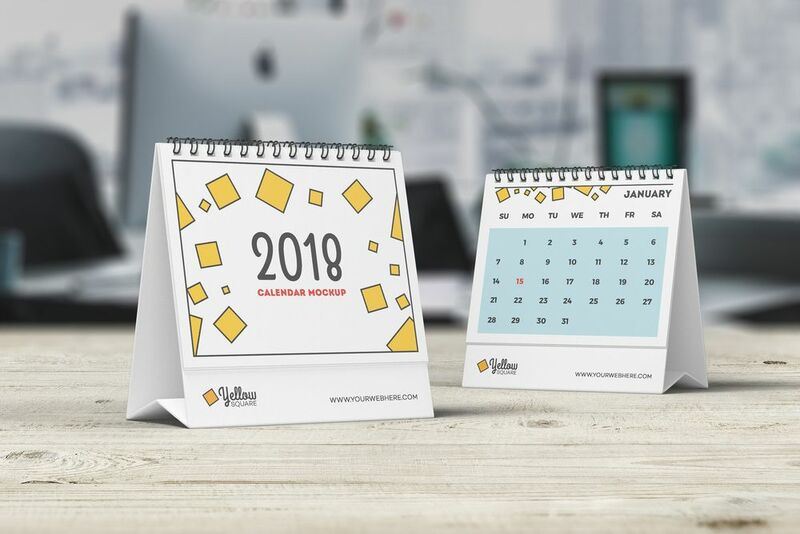 here are 15+ best calendar mockup templates for your design projects. 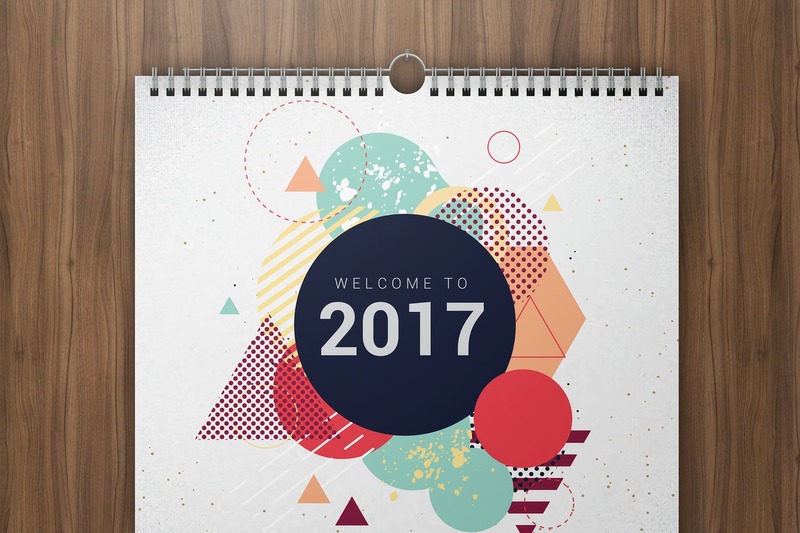 Have an awesome day! 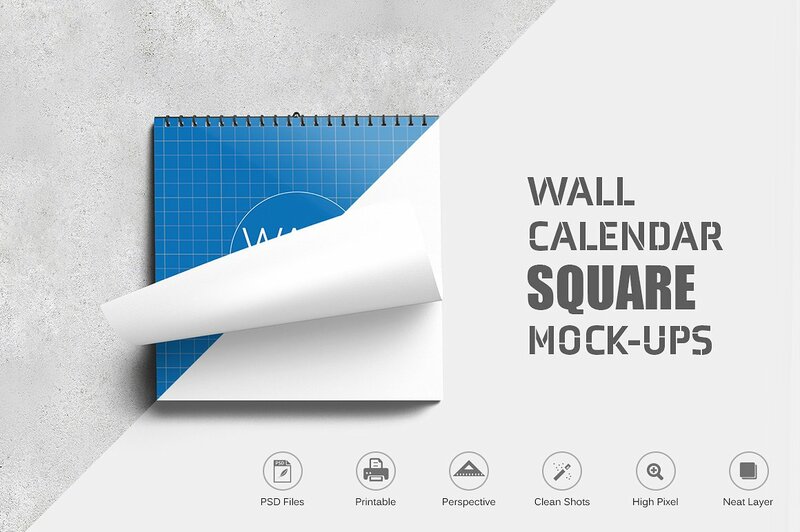 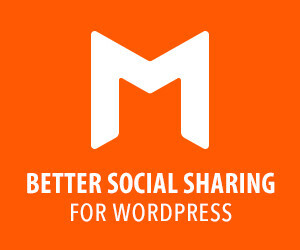 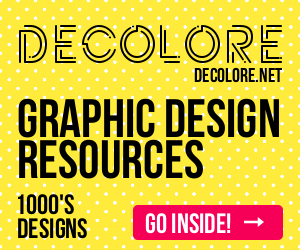 20+ Mockup Scene Creators for Your Next Project!